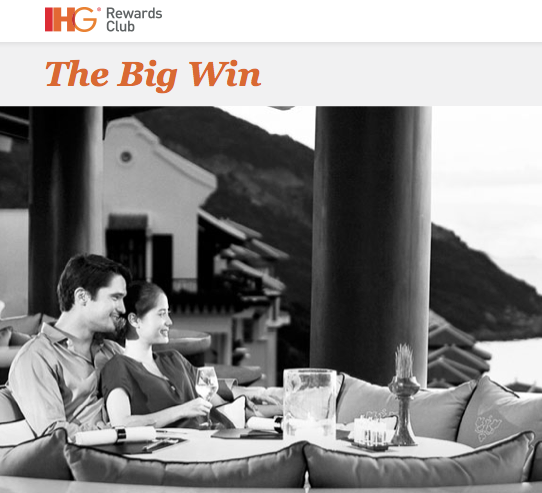 After changing its name from Priority Club in July, IHG Rewards has launched a series of summer promotions and their latest begins Monday for stays from September 1-December 31, 2013. However, you can already register for The Big Win today to find out what your special offers are. Big Win aims to be a customized rewards promo and offers will differ among members to give personalized benefits, with a minimum of 50,000 bonus points or 10,000 airline miles available to each member over the course of the promotion. The first night stayed earns 1,000 points or 500 miles, and then the offers vary in terms of stays, brands or number of nights. Earn 25,000 bonus miles once you complete all your offers by December 31, 2013. The Big Win awards badges for attaining certain levels of stay or social media promotion. 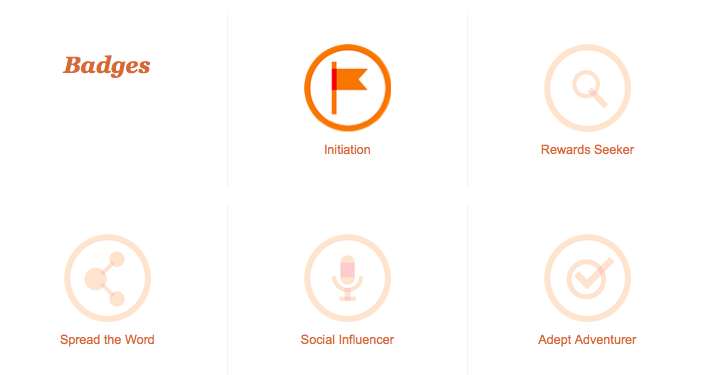 The fun but somewhat gimmicky interactive program also allows you to earn badges such as Nimble Navigator, Crowne Plaza Brand Badge, Adept Adventurer (for completing two offers in one stay) or Social Influencer (sharing on Facebook or Twitter multiple times). Though it’s good that IHG is offering members over 50,000 points, I’d still say all the hoops you have to jump through to earn the full bonus leave me feeling like this promo could be better and more lucrative, though I do appreciate some of the easy ways to earn bonus points like simply booking through the mobile app. 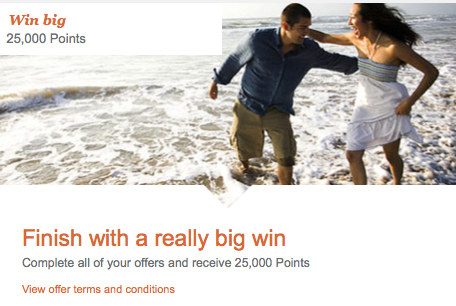 Targeted Offer: 100% Bonus on Buying IHG Rewards Points – Worth It?